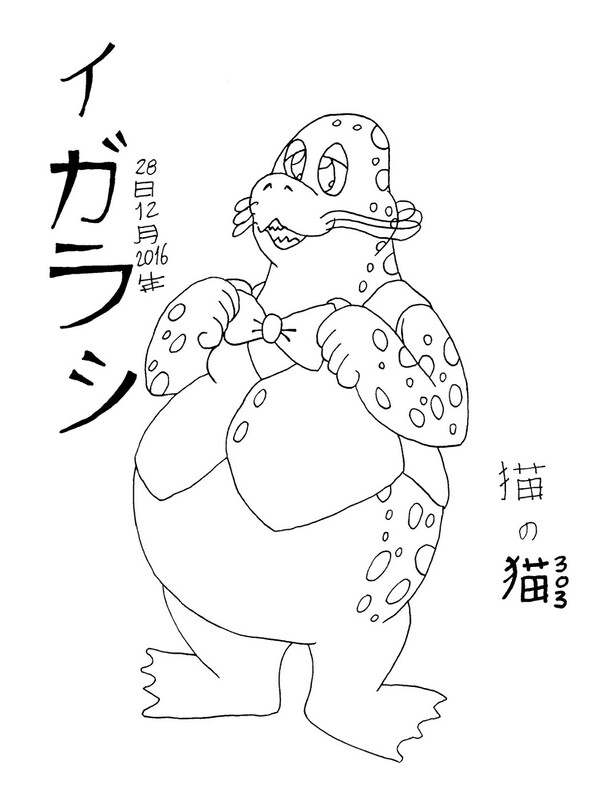 Igarashi is a spotted seal and one of the animals from the Oumagadoki Zoo. When he transforms he looks like a butler with a jacket and tie and his whiskers pointing backwards. He is a kinda chubby seal, and I decided to draw him extra chubby here, he's very cute and with a nice tame personality.